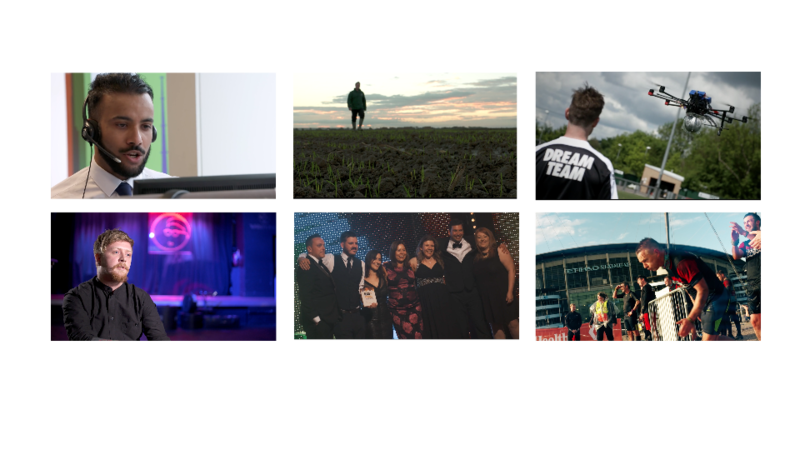 We are a Manchester based video production company that will tell your story from a particular point of view. Understanding your message is the most important part of the process. That’s why we work closely with you at every step of the way from conception to completion. For corporate and commercial projects to individual events and personal production our philosophy remains the same. We get to the heart of every story we tell. Slant offers a full video production service with complete creation, filming and editing. Our camera operators and editors are also available to fulfil any white label requirements you may have. Feel free to take a look at the stories we have already told for some other good folks.